My five-year-old daughter J is ‘doing’ dinosaurs at school this term. So I thought – hey! 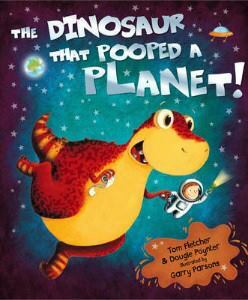 This looks like a great funny book and it’s about dinosaurs! Win, win! With hindsight, I should have thought a little more about J’s personal preferences and the title of the book. She thought ‘pooped’ was a funny word until I explained it meant ‘pooed’. Then her little nose wrinkled up and she said doubtfully ‘poo’? I should have read the warning signs then. You see, J has an oversensitivity to smells, especially poo. She can gag over even the thought of her baby sister having filled her nappy (even if she’s on the other side of the room!). Silly me. J’s face stayed doubtful for most of the story, to be honest, Perhaps on a second reading she might find it funnier, but I suspect, to her, poo just isn’t that amusing. Shame really, because the book is beautifully done. 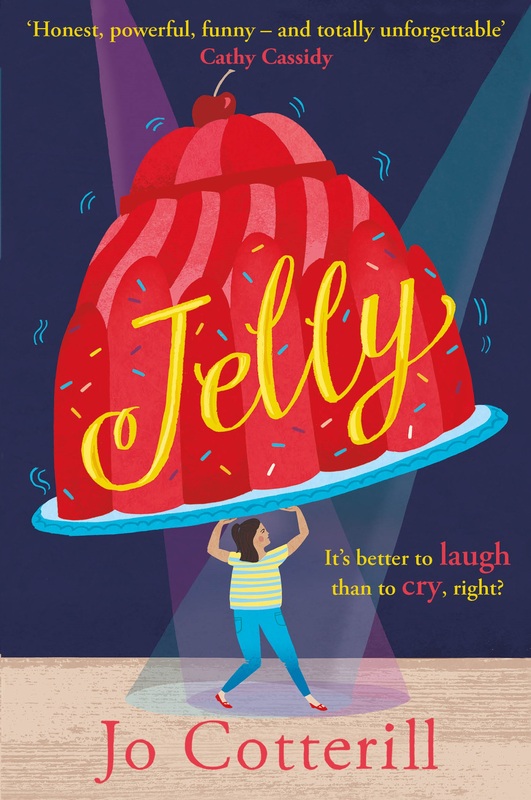 I hesitate to suggest that the book might appeal more to boys than girls, because that would imply that even from this age there’s a propensity in boys to enjoy toilet humour. I’m quite sure that there are lots of boys who don’t find poo funny, and an equal number of girls who do. Unfortunately my daughter isn’t one of them. However, seeing as her class is doing dinosaurs, I shall be able to send it in to her class teacher, and perhaps find out the class reaction!